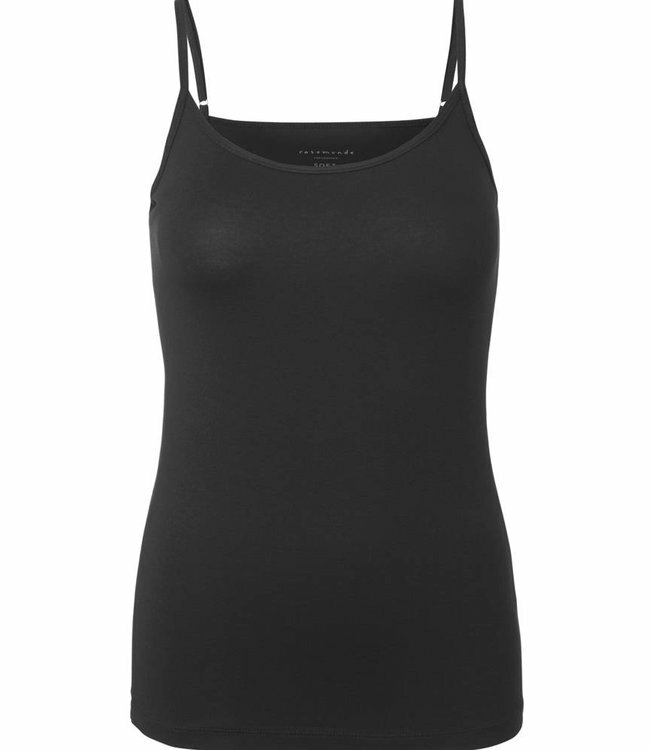 Basic top, black, with narrow, adjustable straps and a very comfortable fit. 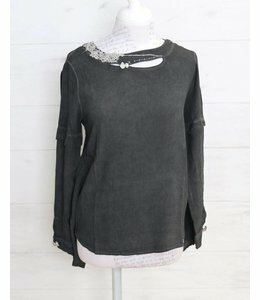 A must-have item in your wardrobe that can be worn equally under a blouse or a blazer. Approx. 60 cm long.